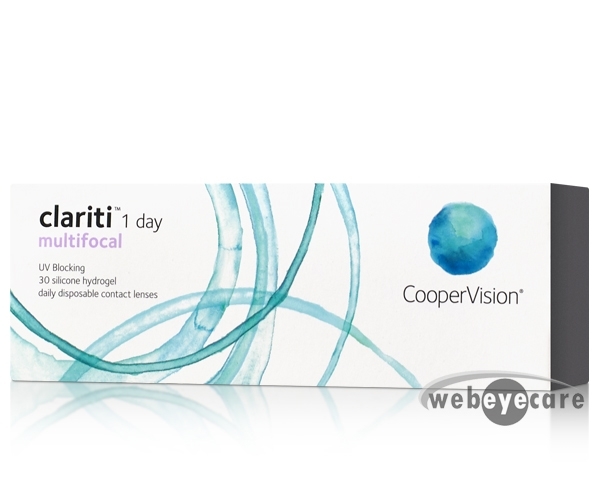 Clariti 1 Day Multifocal 30 Pack contact lenses are manufactured by CooperVision. 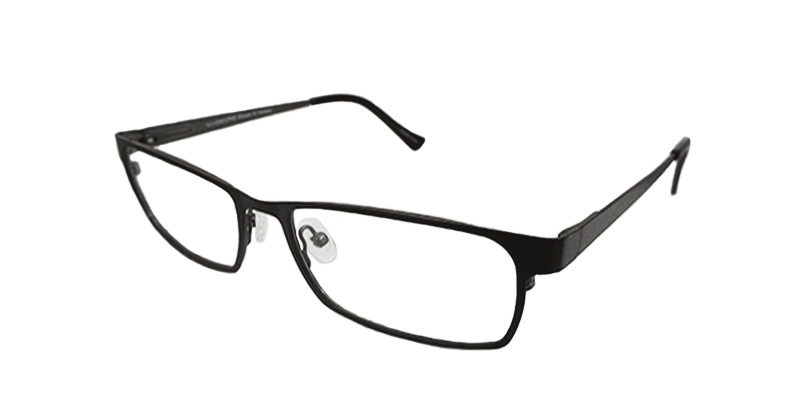 The Clariti 1 Day Multifocal 30 Pack is one of the new brands available for people with presbyopia that want a daily lens. 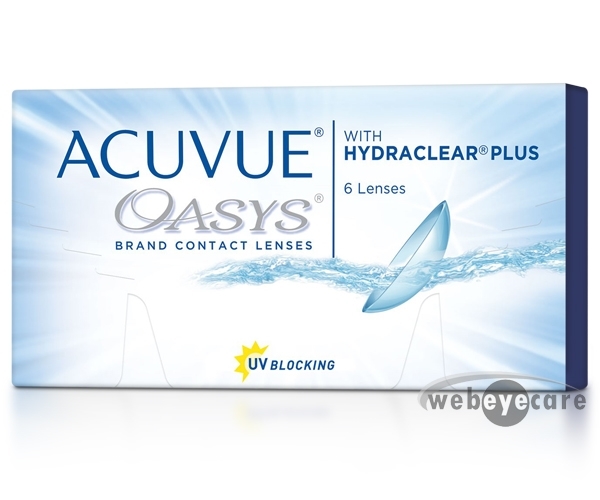 WebEyeCare carries the full line of Clariti 1 Day Multifocal contact lenses and can ship same day. In addition to great service and fastest shipping, these lenses are guaranteed to be the lowest price. This is the only brand and type of contact lens that I can wear because of my prescription and I was thrilled to find them here at such a low price. Shipping was prompt and I will certainly be checking WebEyeCare in the future for refills. Ease of ordering quick delivery best pricing around. Comfortable product and we received it quickly and the price beat even Costco!